SuMo Contributor, Community Management and spreads Mozilla's mission!! 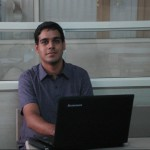 I'm IT Engineer by profession and working as Software Developer in Pune. Teaching and spreading awareness about mozilla's mission, net neutrality, internet privacy is my passion. As a mozillian I've contributed in Webmaker, locamotion, SuMo,mozStumblr and many more. Currently I'm leading MILE project in Pune (India) that aims at providing digital literacy in rural areas and to economically weaker sections of society. Being a Rep and lead of Firefox Club STES, I have also been contributing in community building. Aman is having great interest towards spreading word and webmaker related activities. His interaction with Firefox community and fellow Mozillians is also awesome. This vouch is for Aman's Evangelism about Firefox. He is also having great interest towards Community building, WOMOZ, Webmaker!! Keep up good work !!! Aman is an enthusiastic contributor from Pune India. He has been working with the pune community and helping Firefox Club STES as te club lead in contributions for various projects for Mozilla. 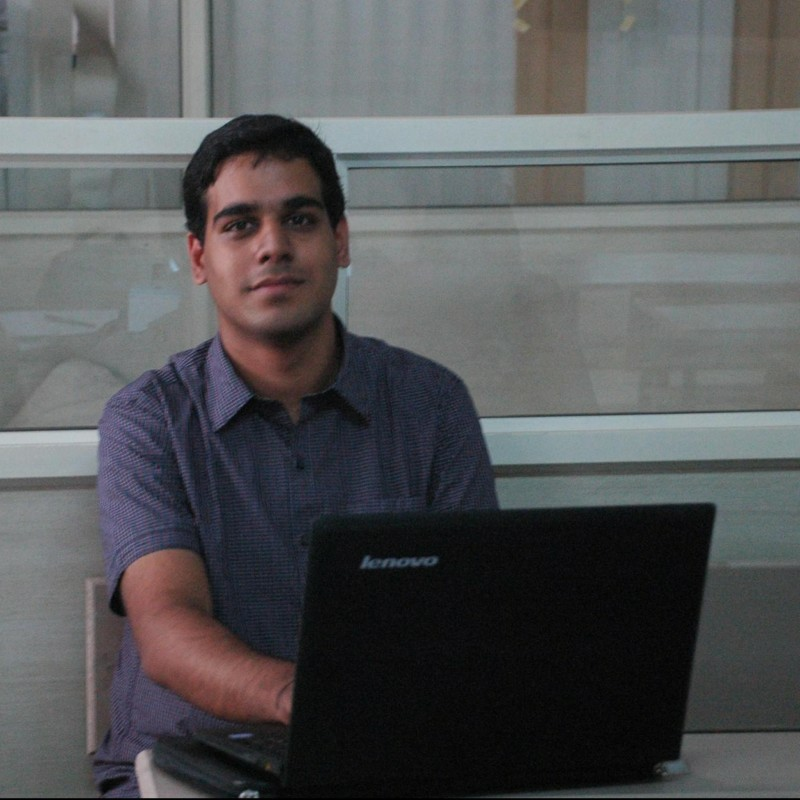 Aman is the ​Club lead of the Firefox Club STES and a very promising community volunteer. He is also an active contributor of Mozilla Location Services and a very active Stumbler.